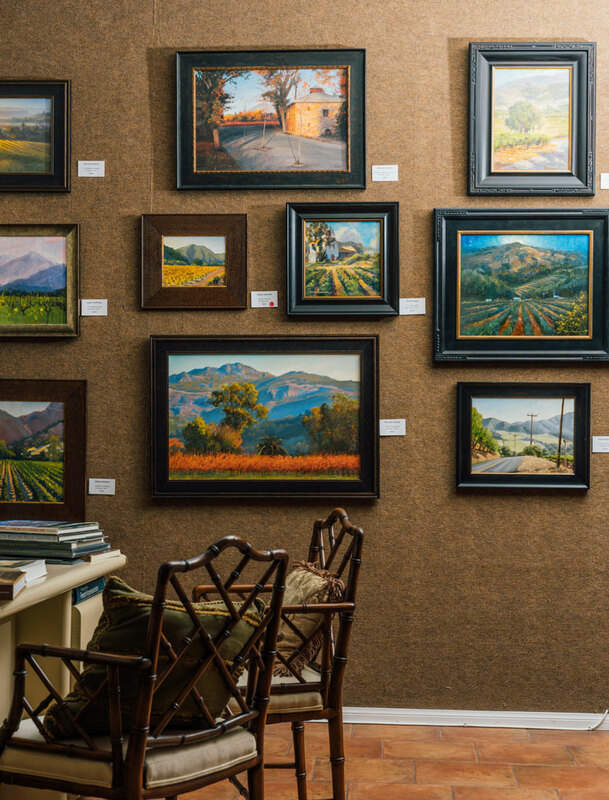 Nestled in the Historic Art District, across from the Arlington Theater in the romantic city of Santa Barbara, CA, is where you will find Santa Barbara Fine Art. Representing established and upcoming local artists. Artist in residence Richard Schloss is an iconic Santa Barbara California Landscape painter whose paintings can be found in permanent collections of 4 museums.